The next few weekends are going to be busy days at the beach with upcoming festivals such as the Sandestin Wine Festival April 17-19 and the South Walton Beaches Wine Festival going on April 23-26. This weekend, however, it’s all about the beer…after all, April 7th was “National Beer Day”. 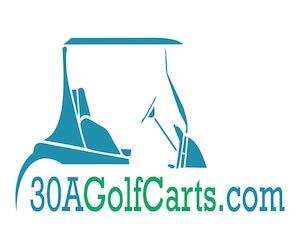 Where is the best place to grab a cold one you ask? 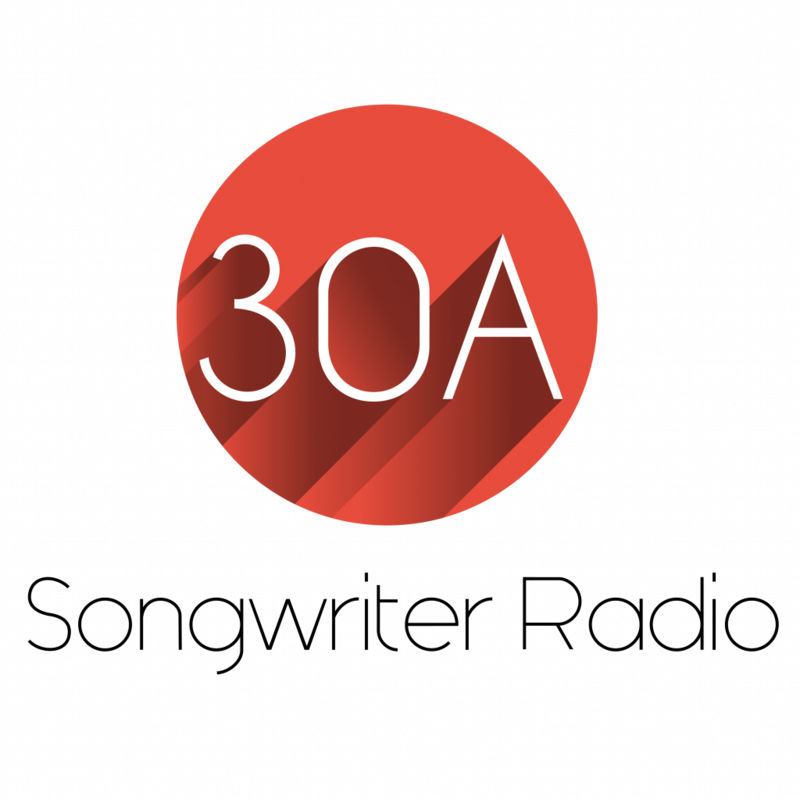 Check out this week’s installment of 3 for 30A to plan your brewtiful weekend ahead. 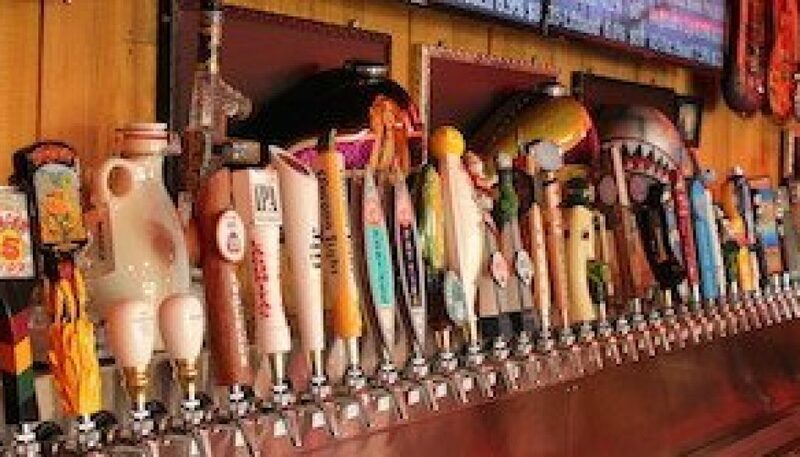 Looking for 40 craft beers on tap? Growler Garage in Santa Rosa Beach has you covered. 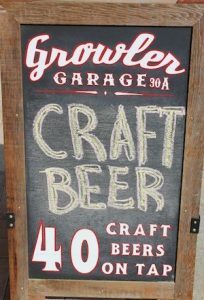 Friday, April 10th – The Growler Garage in Santa Rosa Beach is one of the newest hot spots on 30A to grab a growler, or a canister of draft beer, for the weekend. Its biker bar meets beer garden with over 40 beers on tap and a colorful décor of painted guitars, bikes, and motorcycles. Because there is no inside bar seating, the patio has become popular for congregating and socializing, but most often visitors grab their favorite brew to go as the Garage offers plastic and stainless steel growlers, perfect for taking down to the beach. Glass and ceramic growlers are also available for the more traditional types or those looking for a unique souvenir. 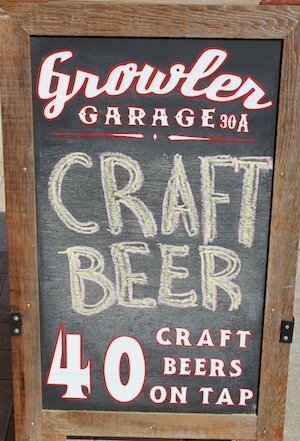 The Growler Garage is open Monday-Saturday 10:30 AM – 6:00 PM and Sunday 11:00 AM – 6:00. 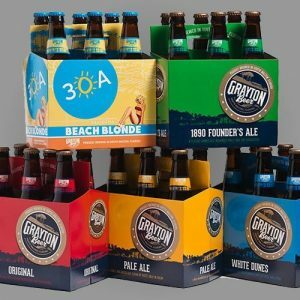 The Fourth Annual “Artful Night Under the Stars” takes place this Saturday at the Grayton Beer Taproom. 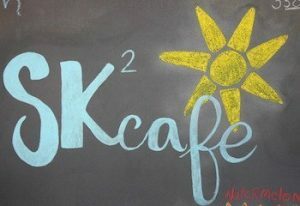 Check out SK Squared Cafe in Rosemary Beach – right across the street from the Pearl Hotel. Sunday, April 12 –Idyll Hounds is a small craft brewing company out of Santa Rosa Beach with specialty beers that are both inspired by and a compliment to a day at the beach. Still somewhat new to the scene, Idyll Hounds brews may be a bit of a challenge to find at times but SK Squared has got you covered. Located near the beach in Rosemary, Summer Kitchen Café’s sister restaurant, SK Squared, is pouring both of Idyll Hounds’ standard beers. This Sunday try the Divide and Conch’r along with some house made herbed hummus, or pair up the Man O’Wheat with SK’s fresh fish sandwich. 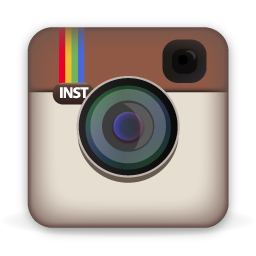 For more information about Idyll Hounds craft brewery visit http://www.idyllhoundsbrewingcompany.com/. Also be sure to check out SK Squared on Facebook for their full menu.